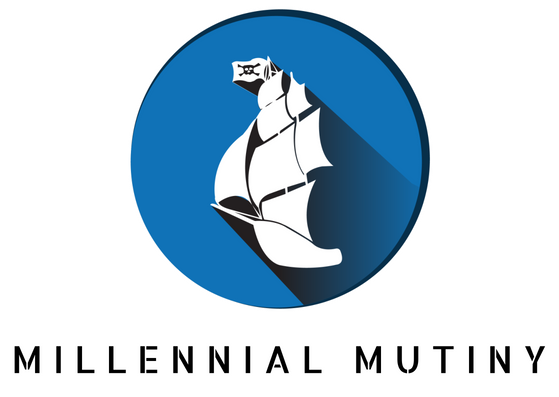 Hello everyone and welcome to Millennial Mutiny. I wanted to start off by providing some background on why I decided to start writing this blog. 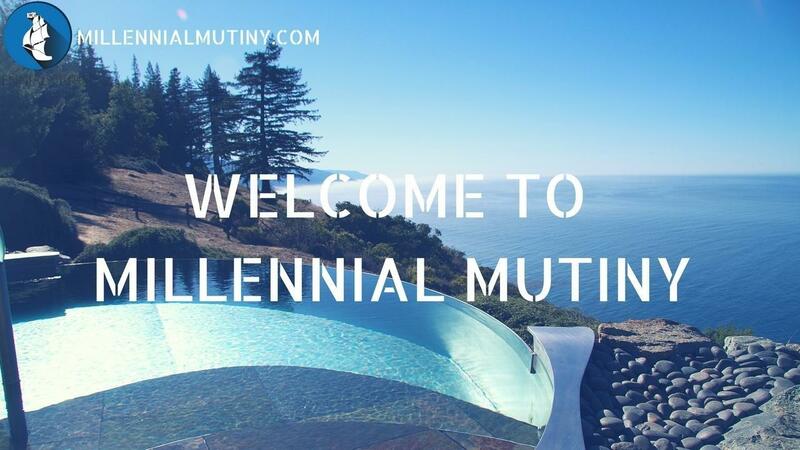 For a start, I am sick and tired of Millennials being characterised as lazy, entitled, self righteous, avocado eating layabouts. Based on what I know, nothing could be further from the truth!